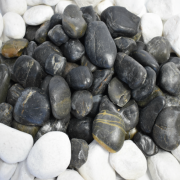 Black Polished Garden Pebbles add texture to your outdoor garden and landscape areas. 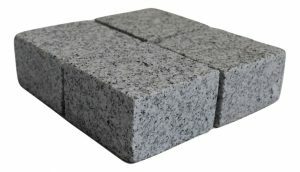 Suitable for pots and water features. Handy 20kg bag. When calculating the approximate coverage you need, a handy estimate is shown when you click on any of the sizes in the drop down menu. An allowance for 1 – 1.5 layers of coverage is taken into account in the calculation. Regal clay are premium first quality pavers available in smooth, warm, sophisticated and earthy colours which allow you to create your own piece of Tuscany. 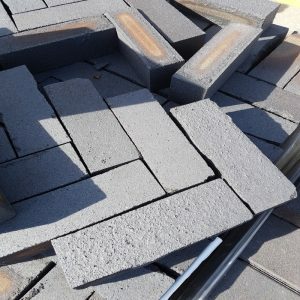 Low maintenance, strong and durable. 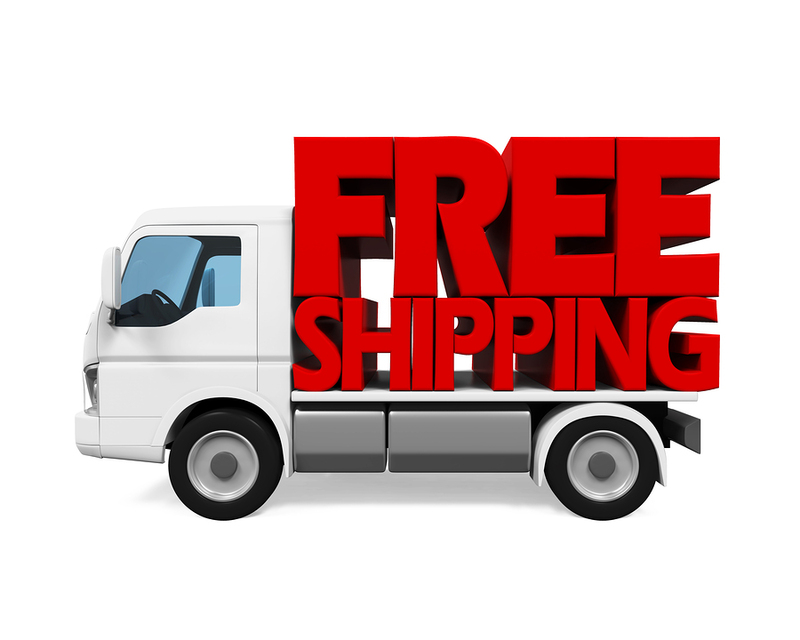 Available in a variety of sizes, shapes and types to suit all applications. Suitable for use around salt-chlorinated pool. Kiln fired, allowing consistent & permanent colour that wont fade or change over time. 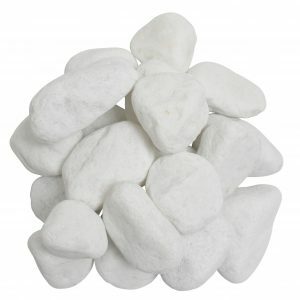 Pure White Garden Pebbles also known as Snow White Pebbles is a tumbled roundish stone that gives a brilliant white texture feature to your outdoor garden and landscape areas. Also suitable for pots and water features. 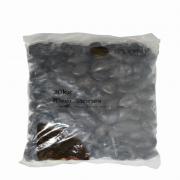 Handy 20kg bag.